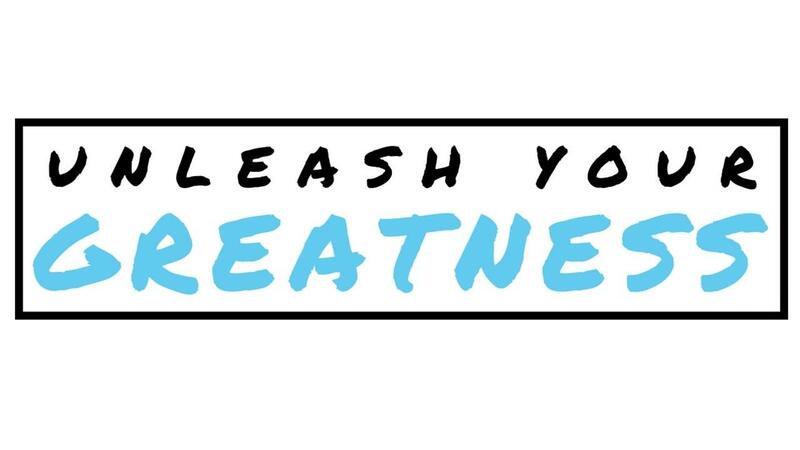 Unleash Your Greatness is a 5-Week online personal development course designed to assist you in creating a compelling vision for your life, cultivating powerful habits of success, and developing an action plan to pursue your goals and dreams! The course features videos, printable worksheets and downloads, as well as a supportive community of fellow dreamers! It is delivered via an easy-to-use member’s area that is accessible from your computer or smartphone. Take your learning on the go! SO WHAT IS COVERED IN THE COURSE? This first week is all about the foundational work required to set you up for success in the rest of the course. You will gain clarity on your personal values, and then use this clarity to craft a compelling vision for your life. Having a compelling vision will create pulling power towards your goals and dreams! In this week’s training, we dive into the “Habits of Greatness.” You'll walk through the Top 10 Habits of Greatness where you’ll discover how powerful habits can truly move the needle for you! In the 3rd week, you’ll learn about discipline and consistency and why these are the “secret sauce” when it comes to your level of personal success. You’ll discover “The Discipline Formula” and how to easily implement it in your life for increased discipline towards your goals. The 4th week is all about Inspired Action! You’ll discover what is holding you back from taking MORE action and what you can do to overcome it! And finally, in Week 5, you're introduced the powerful 1-Page Success Planner! This simple 1-Page Success Planner is a game-changer and will get you accomplishing more than you ever imagined! YOU'LL ALSO RECEIVE THESE INCREDIBLE BONUSES! This online course will assist you in creating a powerful morning routine that will set you up for success and create a MASSIVE level of momentum in your day. I walk you through how to set up a morning routine step-by-step, making sure that it fits your life, your goals, and your dreams! BONUS #2 - SUCCESS TOOLS ($19 Value) – This short and sweet video is PACKED with valuable recommendations of success resources that have not only improved my life over the years but the lives of those I have worked with in my seminars, coaching, and in my courses. BONUS #3 - COURSE AUDIO ($47 Value) – Access ALL course content in a downloadable mp3 format. Perfect for continuing your learning and growth on the go! BONUS #4 - The Ultimate Habit Tracker ($27 Value) – This simple yet powerful tool will supercharge your day and keep you on track with cultivating daily success habits. I LOVE this tool! 100% Satisfaction 30-Day Money Back Guarantee. Remember, you get a 100% NO RISK satisfaction guarantee. If you don’t love it, then just request a refund within 30 days. So you’ve got time, and this will TRANSFORM YOUR LIFE. Just give the course a chance - that’s all you have to do. Comments section: Ask Dustin anything!